There’s no denying that Magnolia have been one of the best defensive teams in the PBA. Their prowess was on full display in the 2019 Philippine Cup quarterfinals, when they ousted Ginebra in their best-of-three series. But so far in their semifinals clash with Rain or Shine, the Hotshots have underwhelmed defensively. In Game Two on Sunday night, the Elasto Painters’ youth brigade continued to impress. 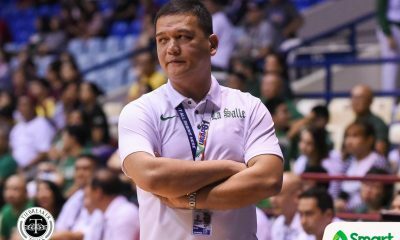 If Javee Mocon was Game One’s star, then Rain or Shine received huge lifts from Norbert Torres and third-year Ed Daquioag this time around. 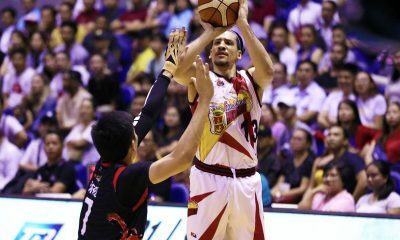 Not to be overshadowed, veterans such as Mark Borboran, Jewel Ponferrada, Gabe Norwood, and James Yap also provided commendable outings that led to the Elasto Painters’ 93-80 victory that has given them a 2-0 series lead. 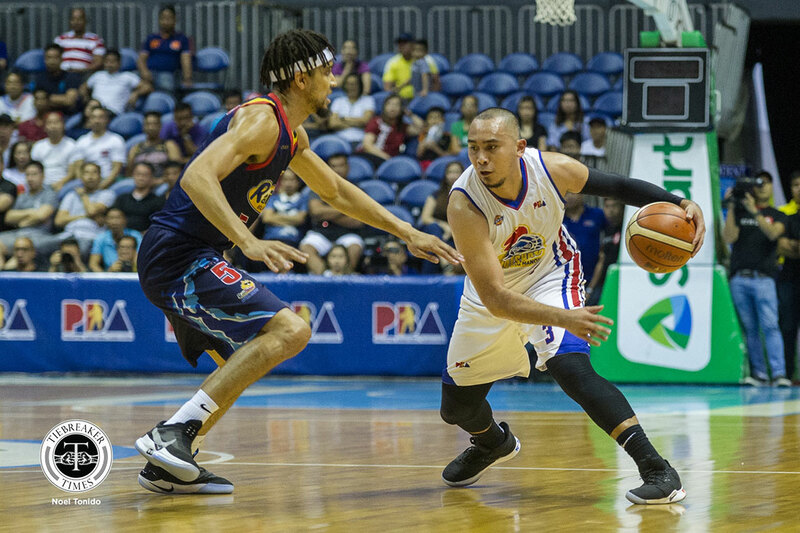 For Magnolia star Paul Lee, Rain or Shine’s well-roundedness has been causing them problems. “In any given day, any game, kahit sino pwedeng pumutok sa Rain or Shine kasi meron silang equal opportunity sa playing time, sa plays. Lagi silang nakakahawak ng bola,” said Lee, who finished with 12 points in the loss. 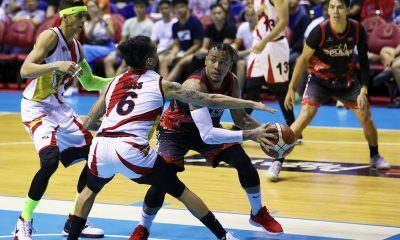 In PBA playoffs history, according to the league’s stats head Fidel Mangonon III, 41 of 49 teams that took 2-0 leads in a best-of-seven went on to win the series. Two of the eight teams that still won a best-of-seven after being down 0-2 were Purefoods teams; both times were versus Alaska Aces, in the 2006 Philippine Cup semis and 2002 Governors’ Cup Finals. “I don’t know what to say,” said Lee, who steered Rain or Shine to two championships. Still, there’s no reason to cry over spilled milk. Lee and the Hotshots are moving forward with their sets sight on Game Three on Tuesday, April 16, where they aim to prevent falling into a deeper, more dangerous pit. “Kailangan move on pa rin, move forward, kasi mahirap mabaon sa sitwasyon na ‘to,” said the 6-foot gunslinger.